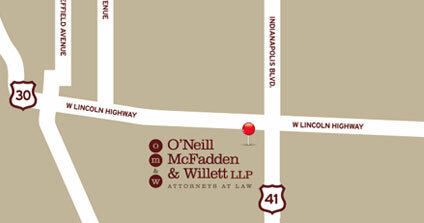 The Schererville office of O’Neill McFadden & Willett LLP is only a few miles from the southern tip of Lake Michigan. This area of Indiana is a transportation hub, with commercial traffic in the upper Midwest funneled through it day and night—Interstate 80-94 in Northwest Indiana is considered by many to have more truck traffic than any stretch of highway in the country. 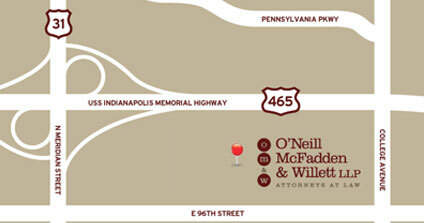 The attorneys at O’Neill McFadden & Willett LLP have represented trucking companies in accident litigation in state and federal courts across Indiana, and have the experience and ability to gather and present the necessary evidence, including expert testimony, to defend them successfully.